In the past few years, the only computer game genre I still play occasionally are the turn-based strategies. 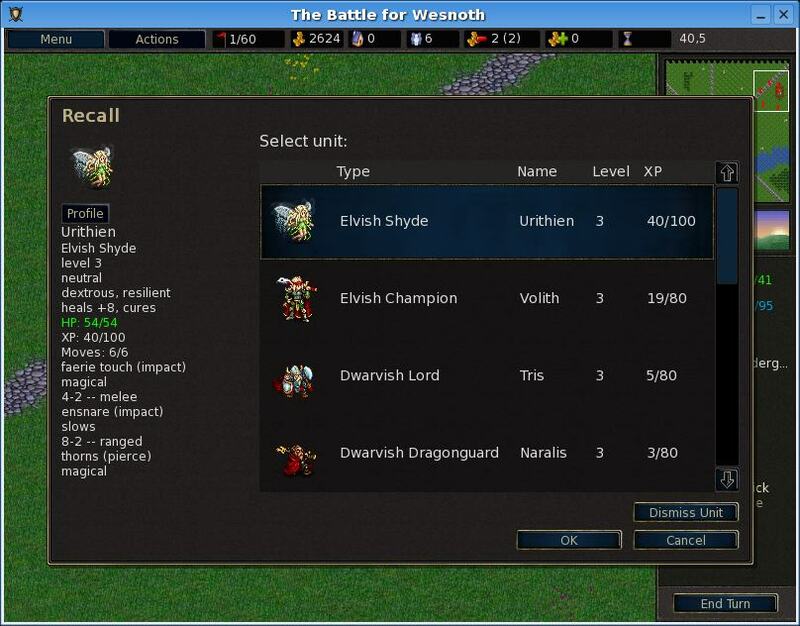 One of my favorites is The Battle of Wesnoth, which is now at version 1.1.8. It is open source game and has made of lot of progress. Graphics are much better now than before and it is really well polished. I highly recommend it to anyone who like turn-based strategies. Well, make sure you try it if you haven’t already. Be prepared to neglect your family, or even worse: play together with them (as allies or foes).